Aladdin (film, 2019). An American musical fantasy film with "PG" rating by Walt Disney Studios Motion Pictures. Directed by Guy Ritchie. Official Trailer. 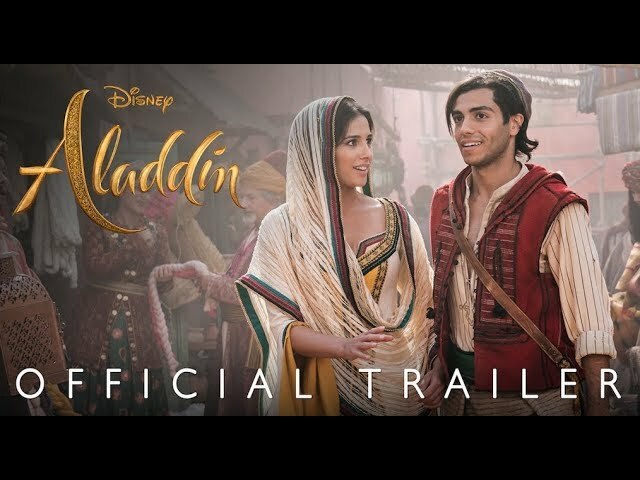 Aladdin is an American musical fantasy film directed by Guy Ritchie. 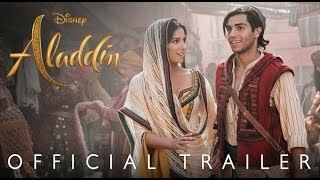 Disney's Aladdin Official Trailer - In Theaters May 24!. Principal photography began in the UK in July 2017 until January 2018. 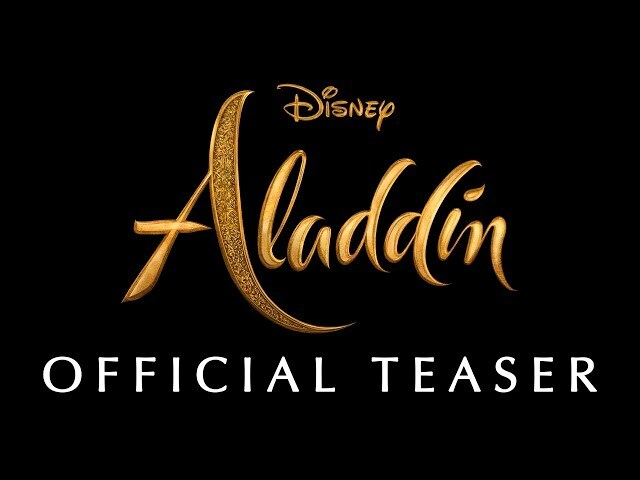 The film Aladdin was scheduled to be released by Walt Disney Studios Motion Pictures on May 24, 2019 (United States).